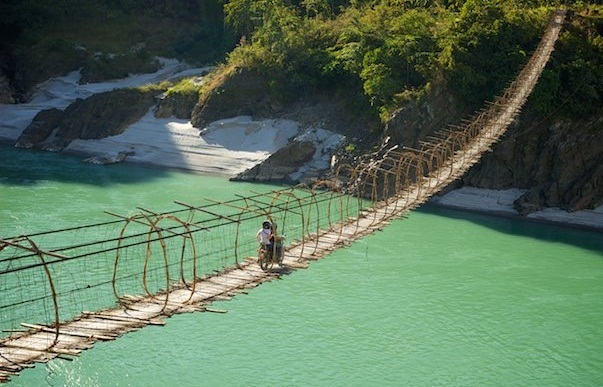 “Necessity is the mother of invention” in the remote rural areas beyond the reach of technology. 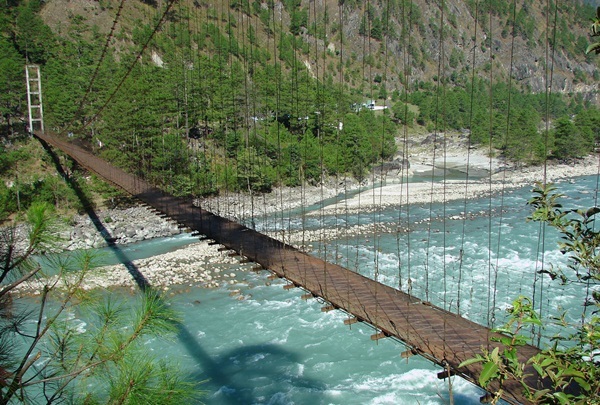 It is particularly true about the fur-flung areas in the Himalayan region of India, where geography is divided into countess pieces of land by streams and mountains. 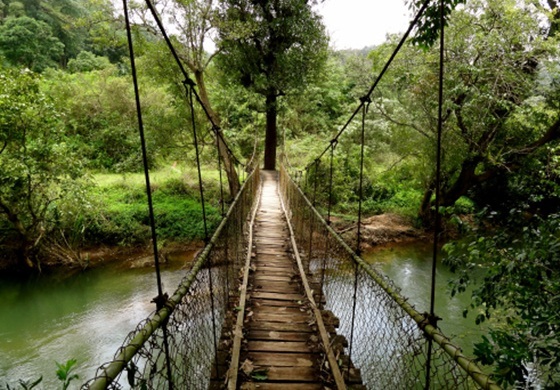 Hanging bridges between every two lands make those areas accessible, connect them with the outer world, and fetch in travelers for adventure. 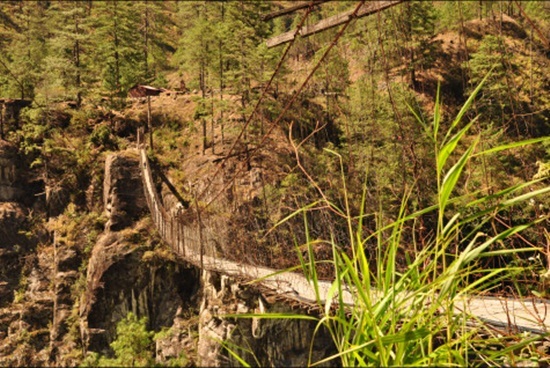 The mountainous and forested landscape of Arunachal Pradesh in northeast India is dotted with hanging bridges, most of which are manmade marvels of non-concrete architecture. 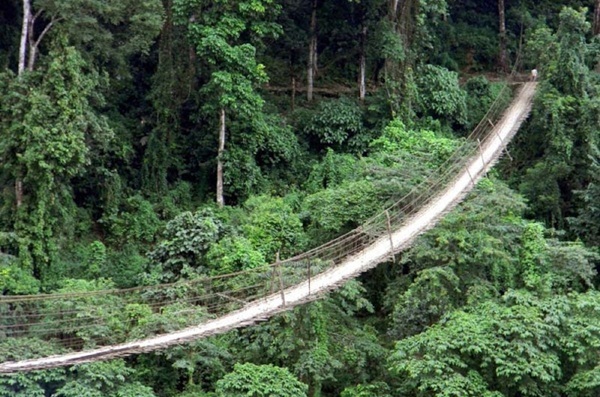 A walk across some of these hanging footbridges is as chilling as a shiver down the spine. 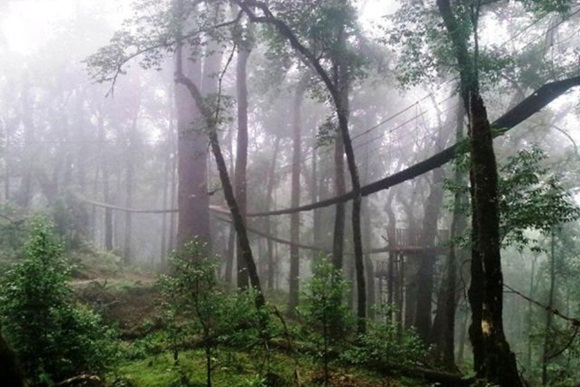 Most of the hill stations in India have such fragile, scary hanging bridges which we would like adventurers to visit once in lifetime. It will surely make your story of travel to India a thriller. 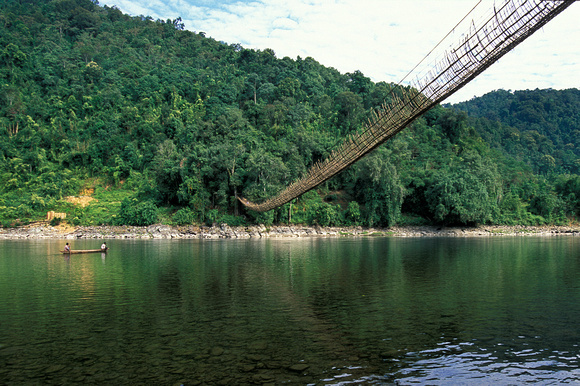 Do embark on adventure travel to India and discover many such offbeat wonders in remote places. 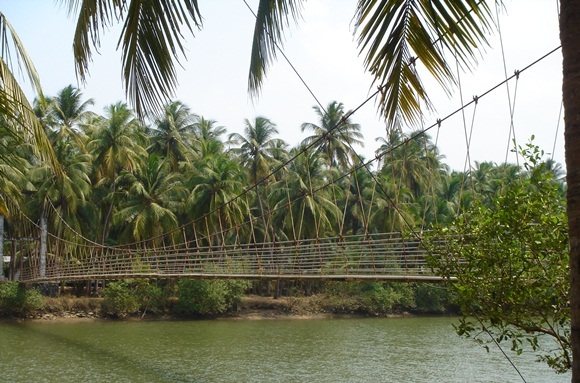 IndianEagle.com is the only portal to book the cheapest airline tickets to India.